alaTest has collected and analyzed 3023 reviews of Kodak PlaySport Zx5. The average rating for this product is 3.8/5, compared to an average rating of 4.0/5 for other Camcorders for all reviews. Views about the size and image quality are on the whole positive. The price and portability are also appreciated. Some have doubts about the connectivity and control panel. We analyzed user and expert ratings, product age and more factors. Compared to other Camcorders the Kodak PlaySport Zx5 is awarded an overall alaScore™ of 89/100 = Very good quality. alaTest has collected and analyzed 637 user reviews of Kodak PlaySport Zx5 from Amazon.co.uk. The average user rating for this product is 3.8/5, compared to an average user rating of 4.0/5 for other Camcorders on Amazon.co.uk. 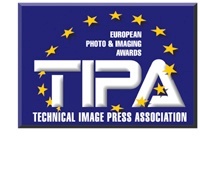 Views about the size and image quality are generally positive. The price and portability are also appreciated, but many are less positive about the connectivity and reliability. alaTest has collected and analyzed 1417 user reviews of Kodak PlaySport Zx5 from Amazon.com. The average user rating for this product is 3.6/5, compared to an average user rating of 3.9/5 for other Camcorders on Amazon.com. Reviewers really like the durability and image quality. The price and portability are also appreciated, but the connectivity and control panel get negative comments. As with its predecessor, the Zx5 is a 5Mp stills camera as well as a video camera, but we were disappointed to find no karabiner loop (as there was on the Zx1) available for when we indulge in some proper extreme sports action. A great mini camcorder with waterproofing, and all for less money than many of its liquid-adverse competitors. 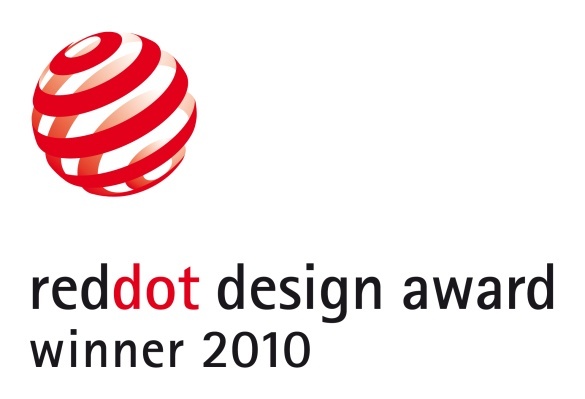 Reddot design award winner 2010! The waterproof/shockproof ; produces very good video quality for its price and size, is easy to use, and has good editing/sharing software. The PlaySport doesn't have a built-in USB connector, there's no flash or video light, and the battery can't be removed. The rugged Kodak PlaySport Zx5 is a very good minicamcorder, but falls just shy of improving on last year's model, despite being more durable. 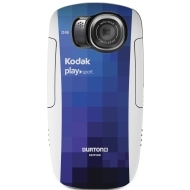 A miniature HD video camera that's built for outdoor occasions, the Kodak PlaySport Zx5 Burton Edition offers case designs by Burton that house a 5 megapixel CMOS sensor. Minimum system requirements:CD-ROM;\n1024 × 768.